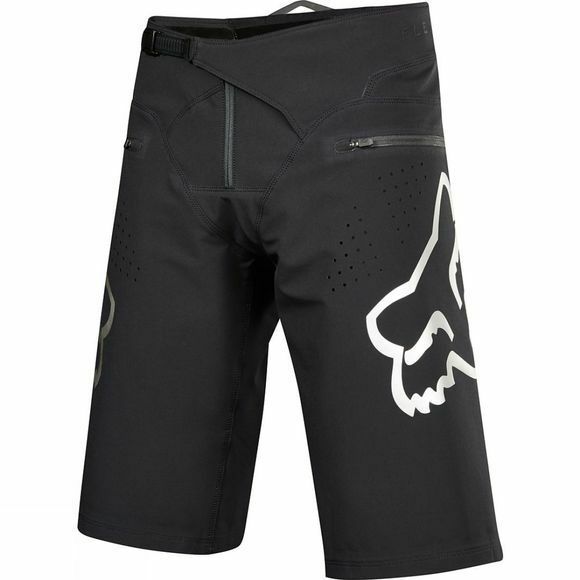 The Flexair Downhill Shorts are an evolution of Fox's premier motocross pants. They are incredibly lightweight - the lightest Fox have ever created - yet retain an insanely high level of abrasion durability. 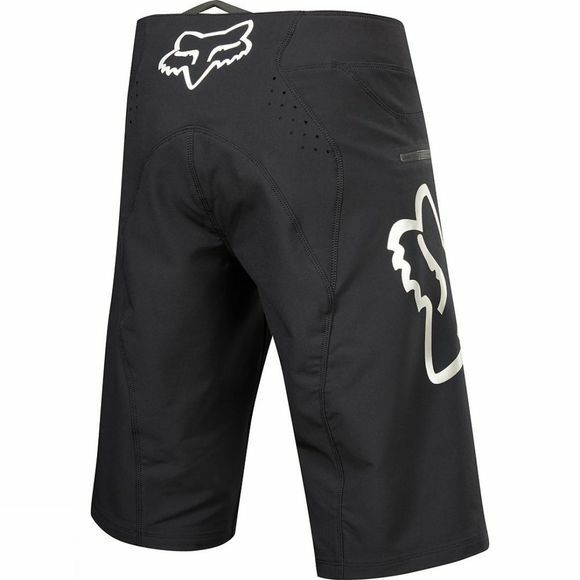 Constructed using Fox's TruMotion 4-way stretch fabric, they rapidly wick perspiration and flex to give you a feeling of freedom unlike any downhill short you've ever worn. Strategically placed laser cut perforations increase comfort further by providing exceptional breathability.